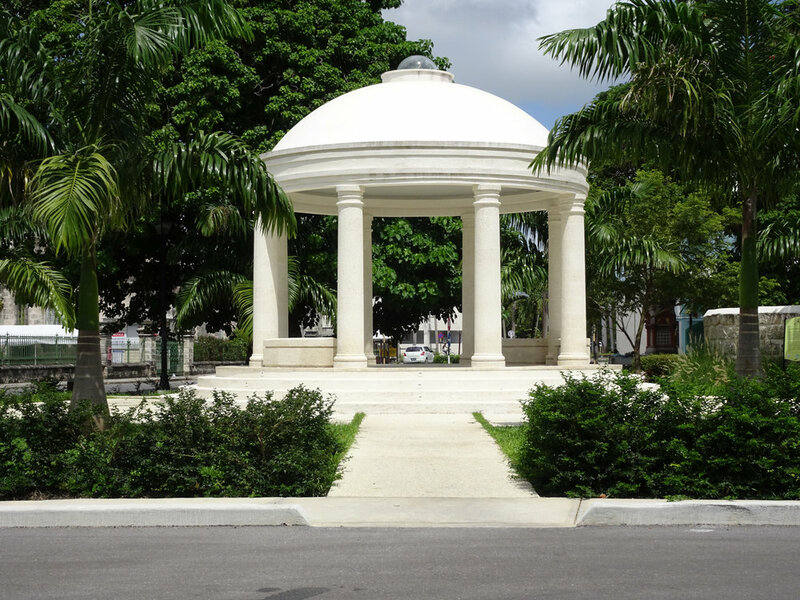 The Synagogue Historic District is located within the heart of Bridgetown, the capital city of Barbados, which was designated a UNESCO World Heritage Site with its Garrison in 2011. This Historic District covers an entire city block that features numerous heritage buildings that boast a rich history dating back to the mid-17th century. Since its official opening in April 2017, the Synagogue Historic District represents a significant heritage tourism attraction for the island of Barbados.